Princess wanted a scarf, and I wanted to get rid of some ribbon yarn. It's a simple pattern: knit 5 rows, then on Row #6, wrap the yarn twice around the needle, and drop it on the next row (row 1). I made a scarf for me AGES ago using that pattern, and it makes a pretty pattern for a novelty yarn. This is the baby blanket I made for the newest addition. Princess is helping to model it. She loves the camera. :) More later on some projects, as I started participating in the Summer Sweater Knit Along with Luvinthemommyhood. 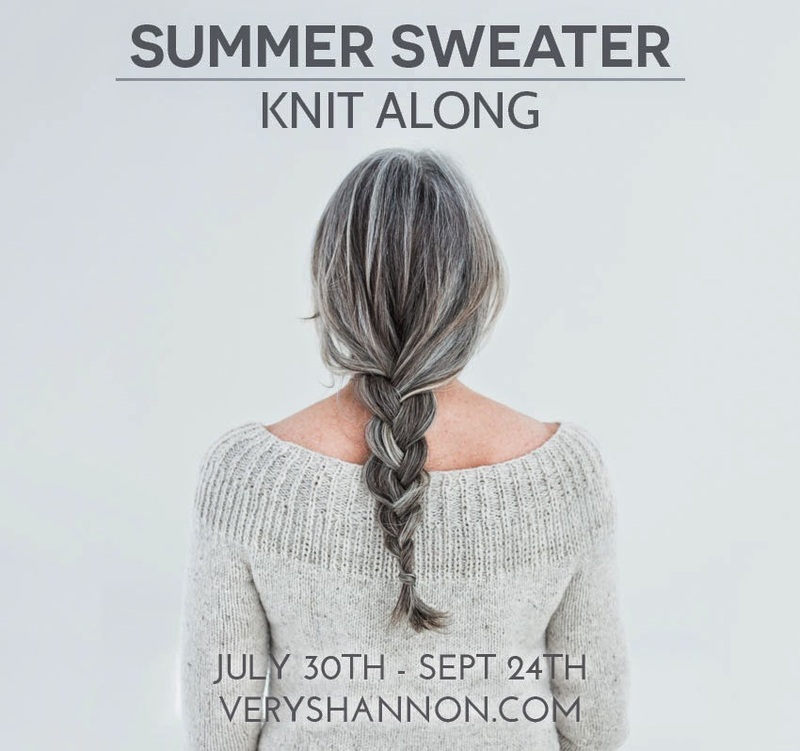 Do you have any knitting plans for the summer?